Following a vote last week, Concordia’s Fine Arts Student Alliance will join the Association pour une solidarité syndicale étudiante, the most militant of Quebec’s major student federations. According to FASA’s outgoing general coordinator, Aditi Ohri, of the 128 students who voted, 111 voted to pay the necessary fee levy to become a part of ASSÉ. 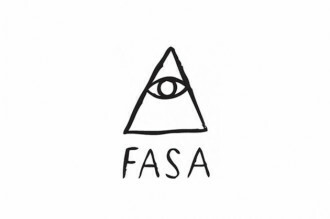 “We have two more [regional council] meetings to attend before we can become voting members,” said Ohri, adding that once the necessary bureaucratic steps—like opening a bank account and issuing a formal statement—are done, FASA will be officially associated with ASSÉ. FASA represented 3,742 students in the 2012-2013 academic year. The School of Community and Public Affairs Students’ Association voted to join ASSÉ in March 2013.